We store, We pack, We deliver.. 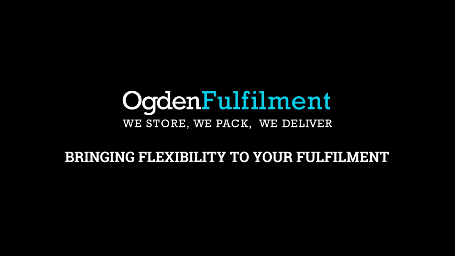 Already using a Fulfilment Service? Store your products in a secure area? 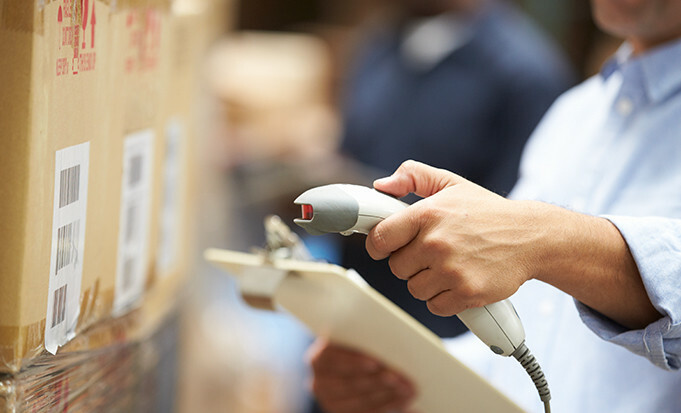 Ensure the correct orders arrive with customers on time? Prepare stock to send to shops and retailers? Focus on sales and marketing to drive your company forward? Make picking and packing a direct cost rather than an overhead? Save money by buying your stock in bulk rather than just buying the amount you have space for? Save money on Postage and Packaging?